Abstract: In this study Bézier functions have used as displacement functions for frames, shells and solids. These polynomial shape functions have many mathematic and numerical advantages. The frame, shell and solid finite elements formed by Bézier functions are developed in p-version finite element method as non-discrete field. The Bézier parameterization properties treat more easily the geometrical boundary conditions or elements connection. The stiffness matrix, mass matrix, stability matrix and load vector of an isoparametric element can be related to the physical coordinates. The conditioning of the stiffness matrix for a frame element and the stiffness matrix forms of connected elements are presented. The numerical results converge to the exact solutions in a faster rate than the usual finite elements using the same number of degrees of liberty. A number of examples are given for demonstration. Nadir Boumechra and Djamel Eddine Kerdal , 2006. 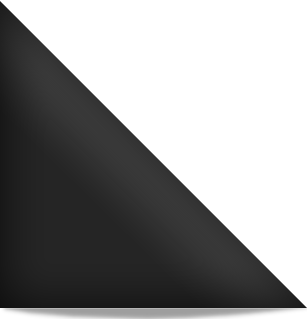 The P-version Finite Element Method Using Bezier-Bernstein Functions for Frames, Shells and Solids. Journal of Applied Sciences, 6: 2334-2357.